“In their own way, practical lists represent a form, because they give unity to a set of objects that, however disconcerting they are to each other, are subject to contextual pressure, that is, they are related because they are all expected in the same place or because they are the end of a given project… A practical list is never inconsistent, as long as the inclusion criterion that regulates it is identified.” Umberto Eco in The vertigo of the lists. 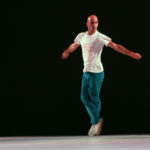 The starting point to create The Hot One Hundred Choreographers was the work of visual artist Peter Davies, who listed on a multicolored screen one hundred artists/works entitled The hot one hundred. 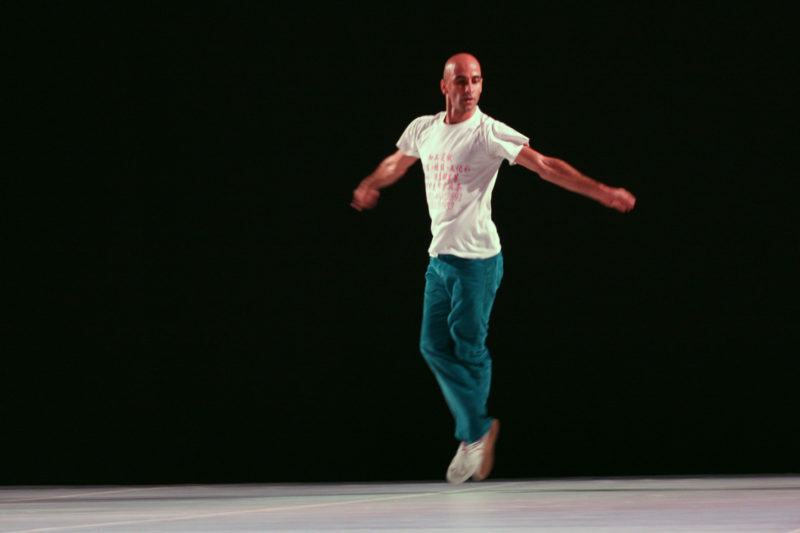 Cristian Duarte carried this procedure to his choreographic environment and “devoured” multiple icons of dance, choreographers and pieces that instigate him. 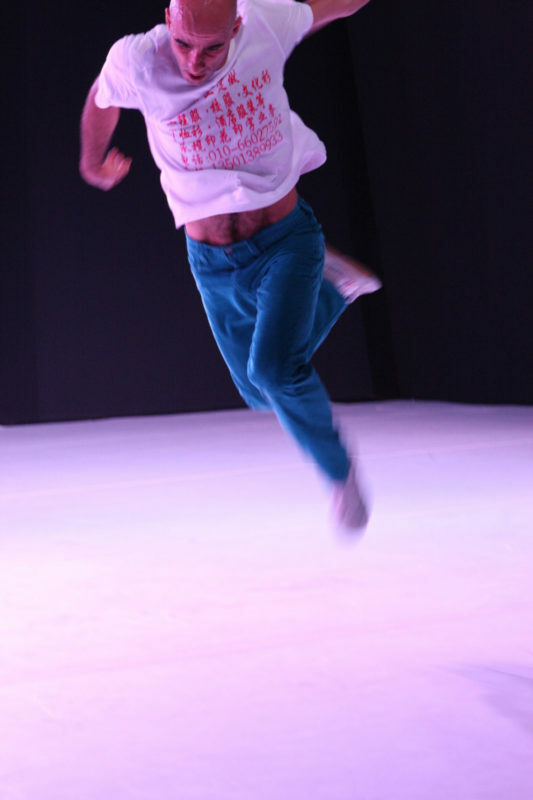 Hot 100 is filled with references ranging from classical to pop, revealed on stage not in a narrative or illustrative way, but as a “choreographic game experience” of his personal references collected along his dance education and practice. “This piece is not a representation of choreographic excerpts of other artists, it is a crop of tendencies that accompany me. My attempt is to promote a choreographic experience to unveil how the moving body negotiates with its own repertoire and memory. It is also an open invitation for the audience to accompany me, activating their own collections and perceptions about dance history and movement. I am more interested in the gaps, distortions, transformations and impossibilities of this game”, says Duarte. 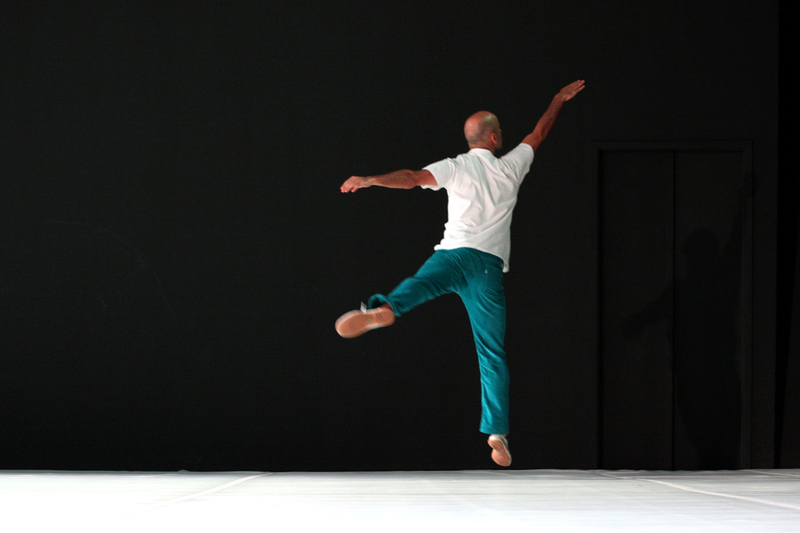 In addition, the project presents a website with the one hundred selected choreographers-pieces. The list follows the same choreographic proposal concept and it is not organized by numbers or fixed place. The “hotlist” is available at project´s website (scroll down for link). 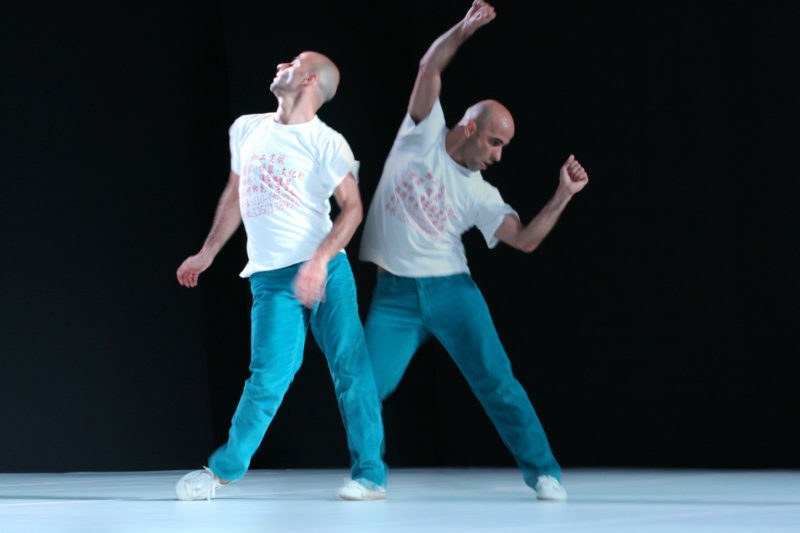 The Hot One Hundred Choreographers moves through an autobiographical list of one hundred references that mobilized the dance education trajectory of dancer and choreographer Cristian Duarte. 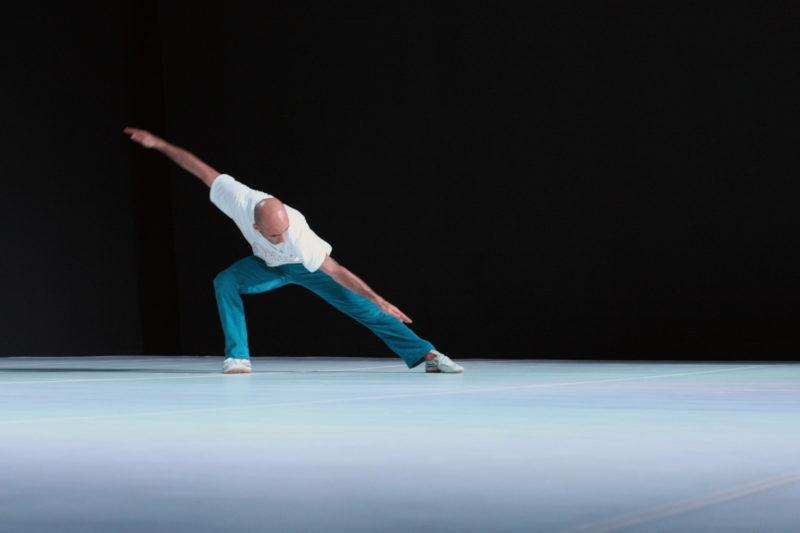 The solo invites the audience to navigate through an index-archive that unveils a body negotiating with its own dance repertoire and memory. Hot 100 also presents a website that organizes the one hundred selected choreographers-pieces in a multicoloured mandala. 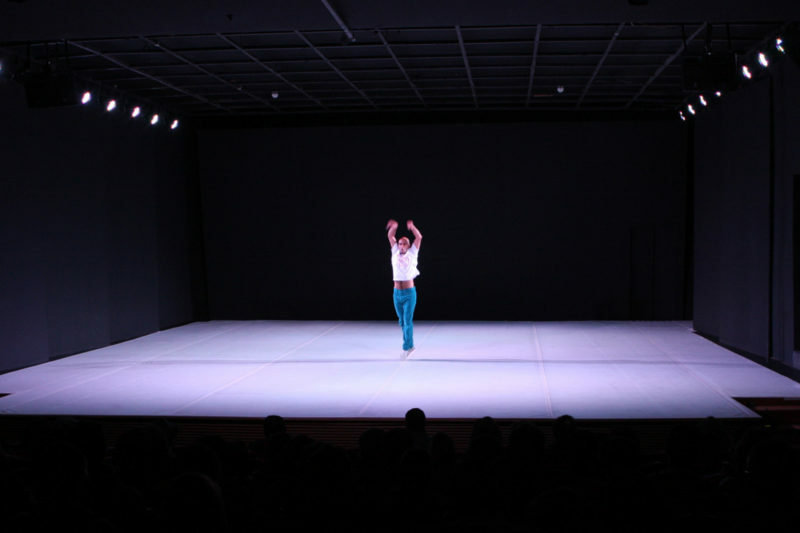 Support/Acknowledgements: Artist Faculty program at School of Dance – Herberger Institute at Arizona State University / USA, Simon Dove, Universidade Anhembi Morumbi, Valéria Cano Bravi, PUC-SP – Artes do Corpo, Rosa Hércoles, Peter Davies and over one hundred choreographers. Originally produced for the 15th Cultura Inglesa Festival (2011).